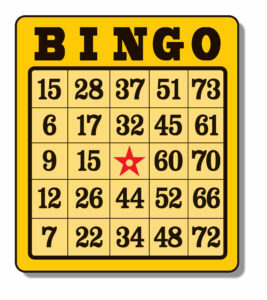 Join us for a fun, family-friendly night of BINGO on Saturday, February 23 starting at 5:30 p.m. in the parish hall. 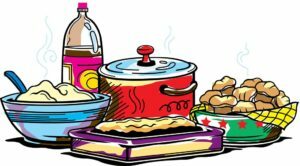 We’ll enjoy a potluck dinner, so please bring a dish to share. Drinks will be provided. If you can, please bring a white elephant gift that can be used as a BINGO prize. What’s a white elephant gift? Something new or like-new, perhaps an unused gift or household item that would be of better use in a new home. Funny or gag gifts are also welcome, of course! Please come out and enjoy a Saturday night with your friends and fellow parishioners! If you have any questions, or want to help with events like this, please contact the parish office.